Below are all the books necessary for the upcoming Embody Truth 200 Hour Teacher Training. Purchase all books, with the exception of Oms from the Mat, in advance. 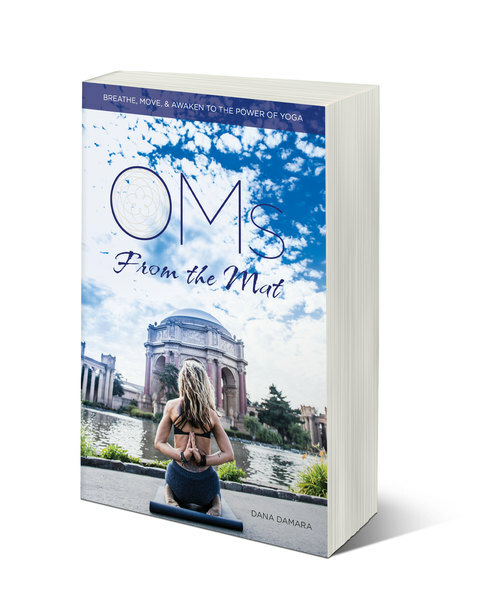 You can buy Oms from the Mat directly from Dana in class or at the beginning of teacher training.